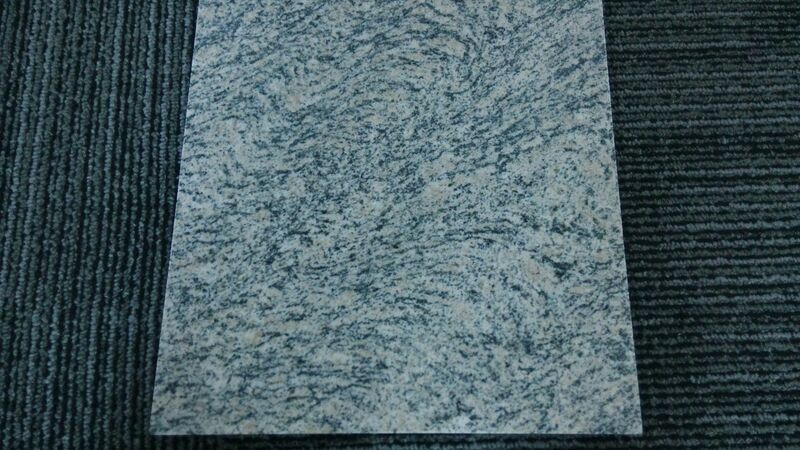 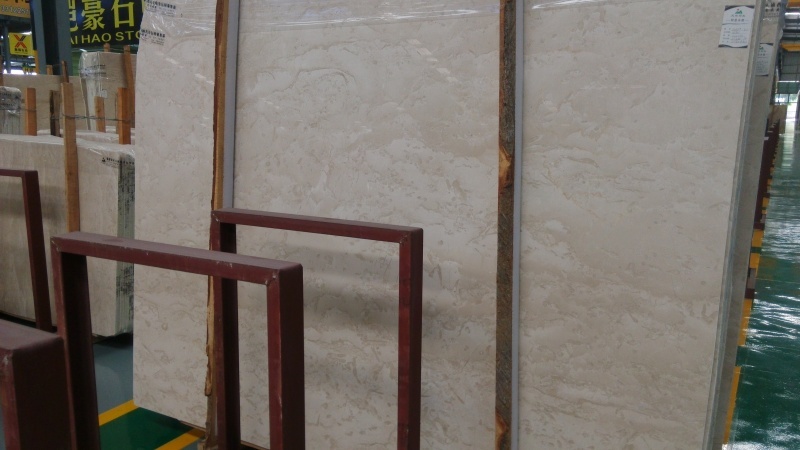 Xiamen Champion Building Materials is a family owned manufacturer and exporter of high quality natural stone products and kitchen & bathroom furniture . 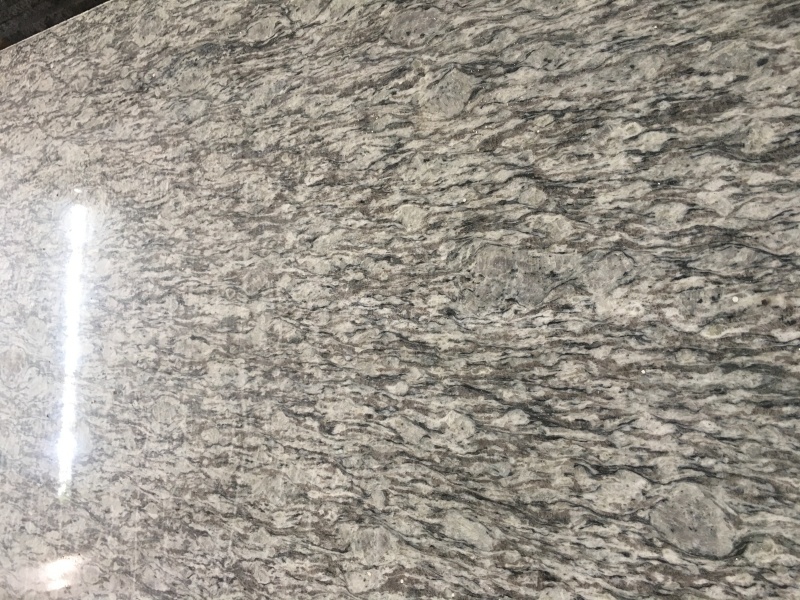 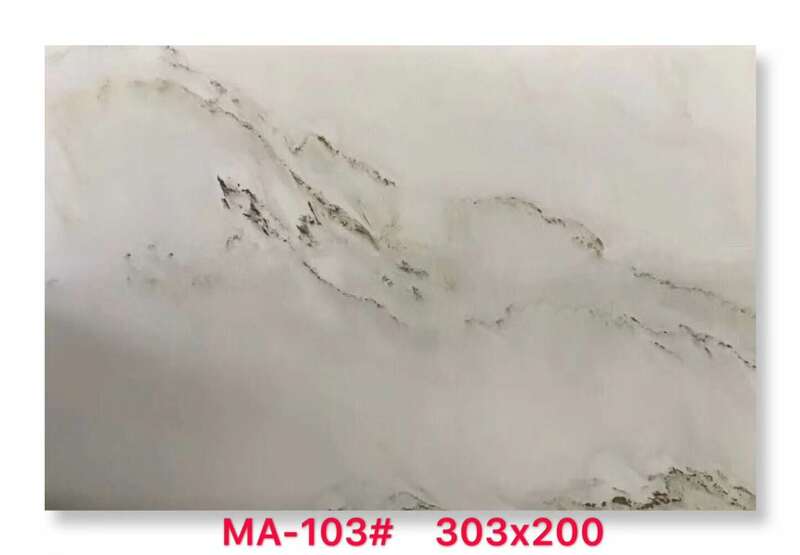 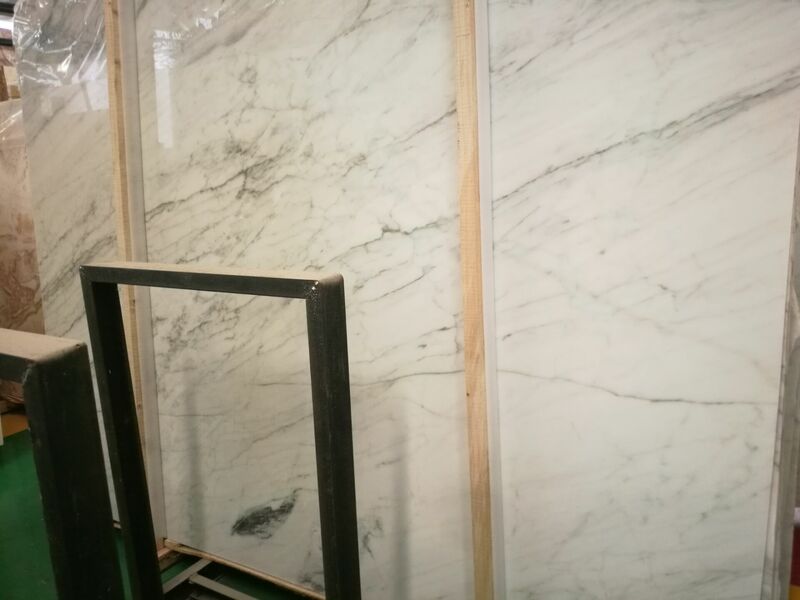 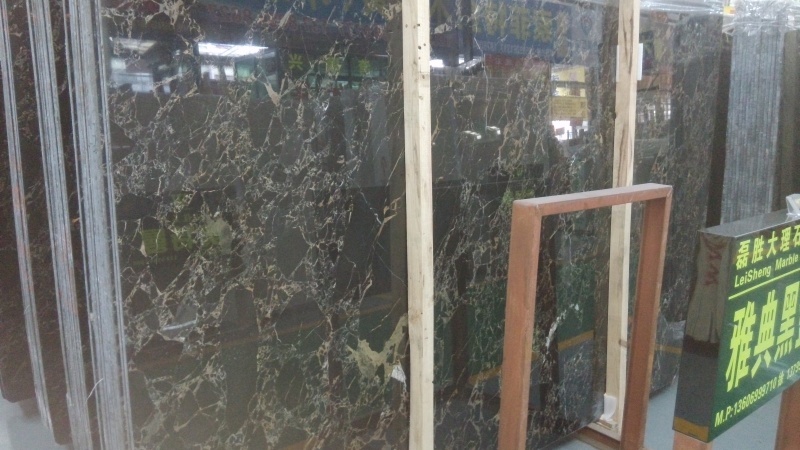 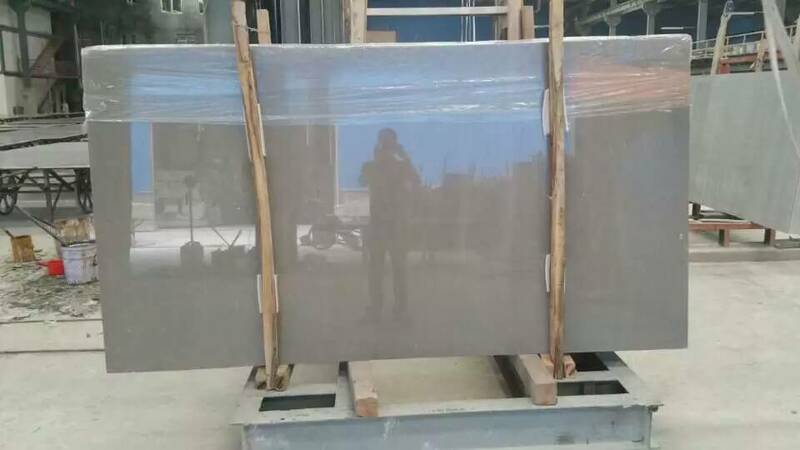 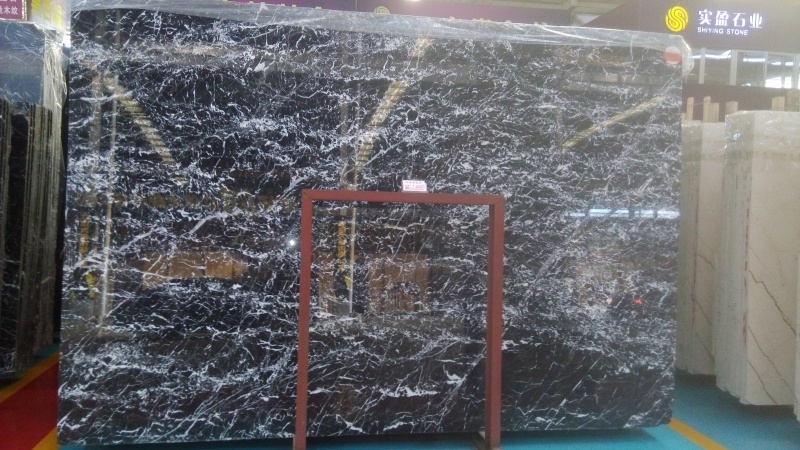 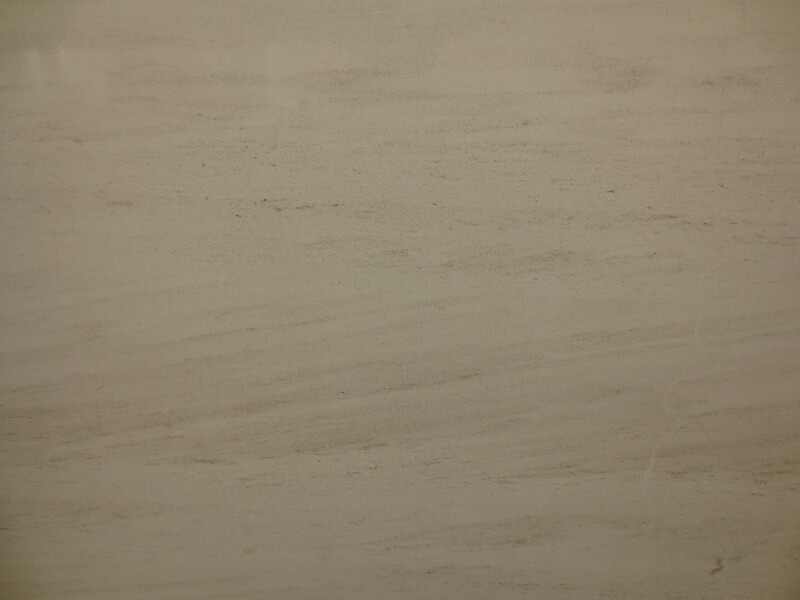 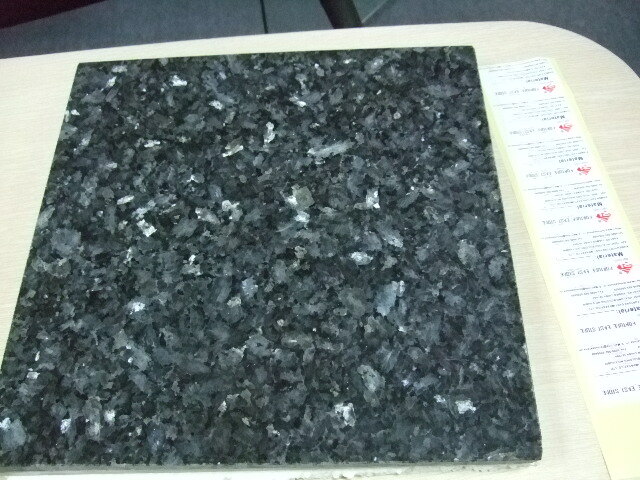 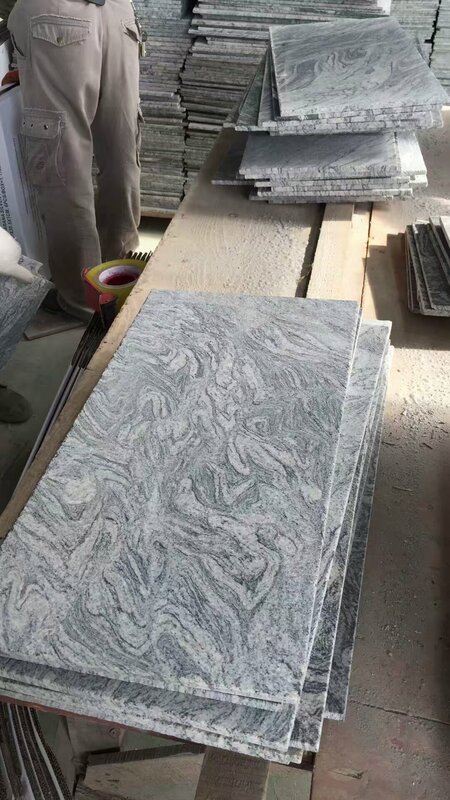 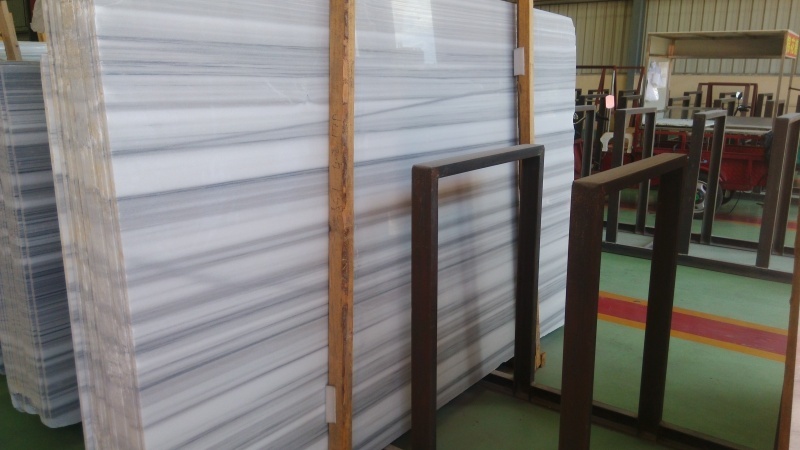 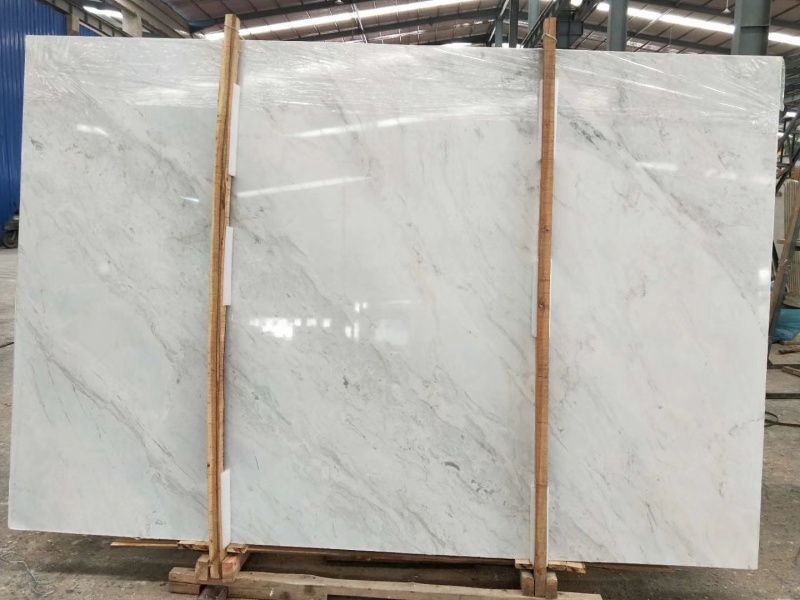 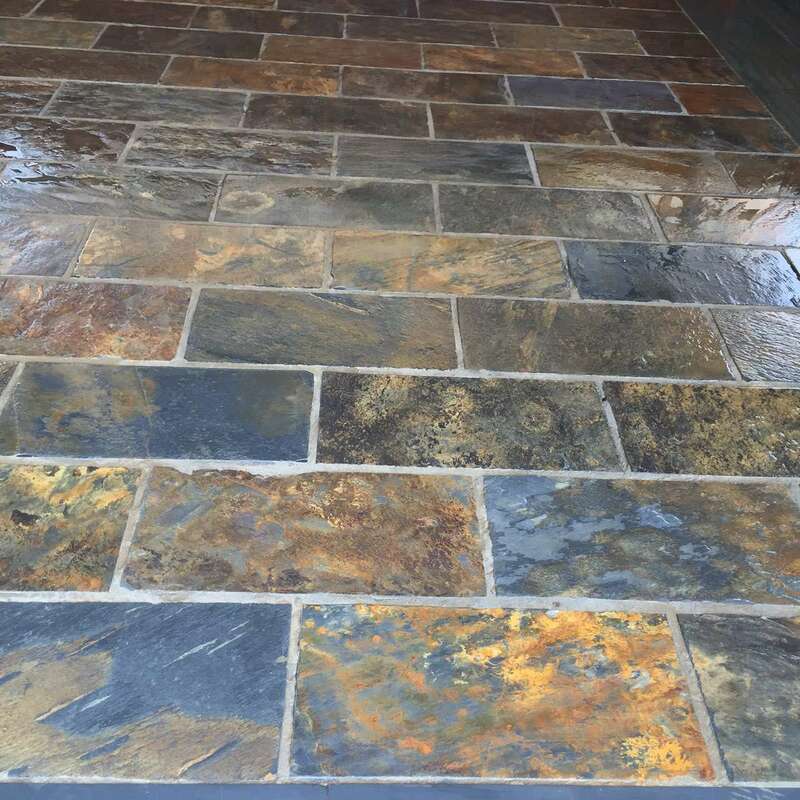 and we specialize in providing an exceptional variety of materials, such as granite, marble, travertine, quartzite, and onyx to fabricators, wholesalers, distributors, and designers throughout the world. 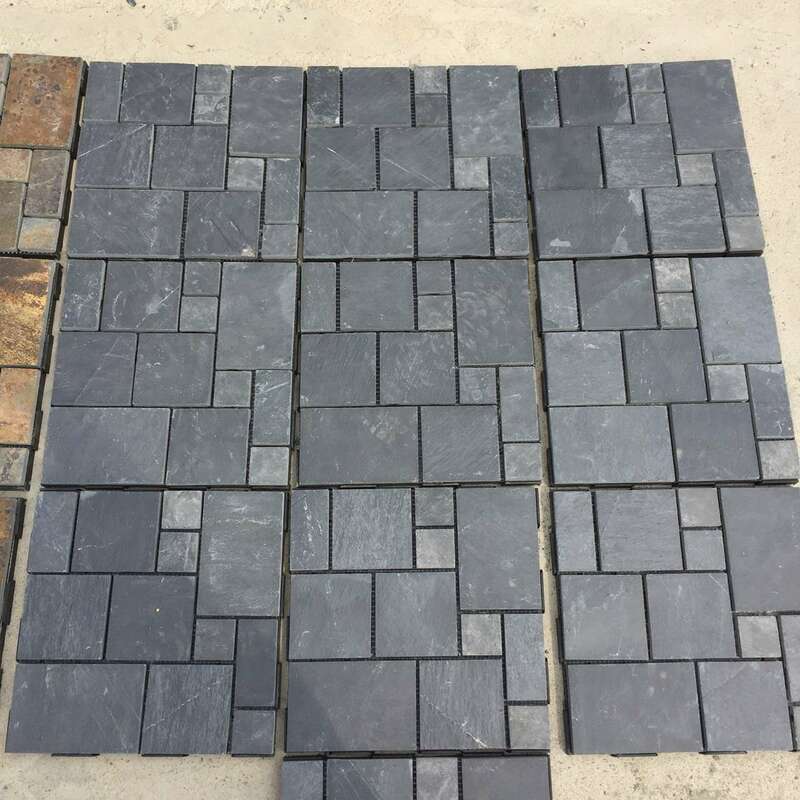 We also have the ability to offer cut-to-size materials, direct container loads, and custom orders in a virtually limitless supply of colors, sizes and finishes.